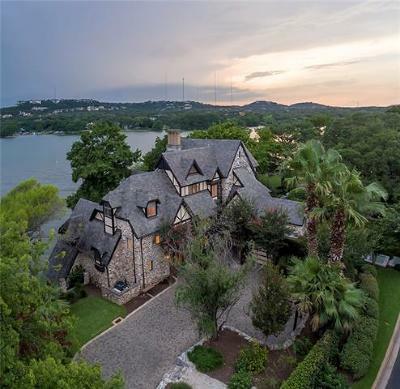 The Tarrytown luxury real estate market is one of the most desirable residential neighborhoods in Austin, TX for luxury properties. 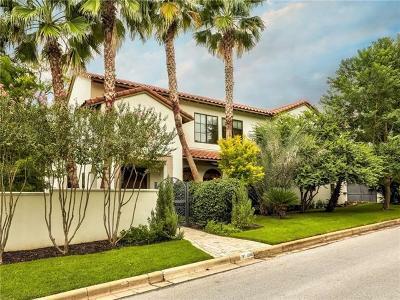 One of the more exclusive communities in Austin, you expect to find gorgeous historic homes on quiet streets in this well-established area. 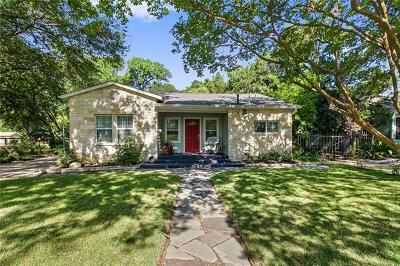 This centrally located neighborhood is bordered by Lake Austin Boulevard on the south, Lake Austin on the west, West 35thStreet on the north and Mopac on the east. 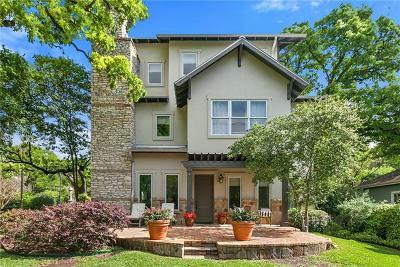 Tarrytown is just three miles from downtown Austin making many of the most popular restaurants a short walk away. 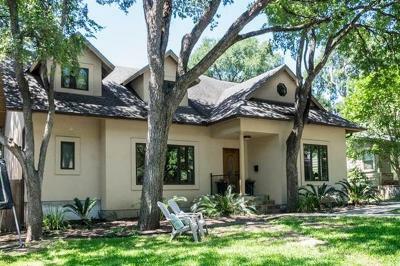 There are plenty of diversions nearby including a municipal golf course, Deep Eddy Pool and trendy dining options along. Recreational facilities and nature trails are available at Reed Park and at the Mayfield Preserve. 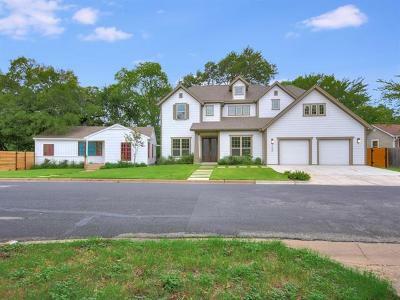 Tarrytown luxury homes for sale offers residents spacious lots and some with stunning lake views. 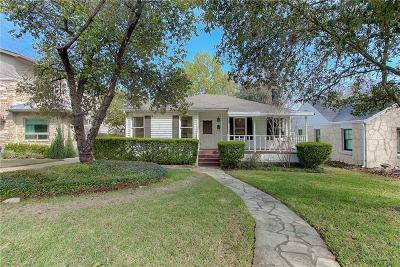 The area filled with charming homes and estates with well-manicured yards, mature landscaping, and tree cover. The neighborhood is dotted with mature oak trees, historic churches and scenic parks which only adds to Tarrytown's charm. 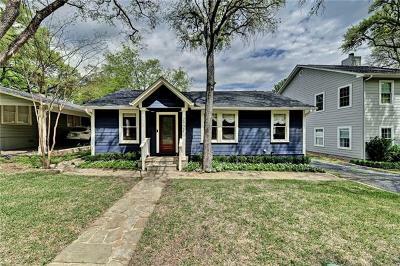 Homebuyers can expect to find a mix of new homes as well as older homes built in the 1930s. 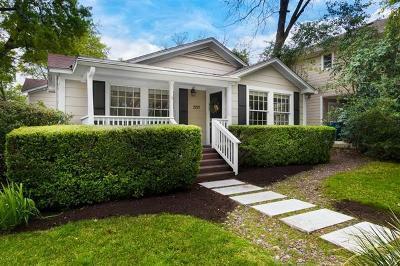 Most real estate is in the form of single-family homes, but there are a handful of Tarrytown condos for sale. 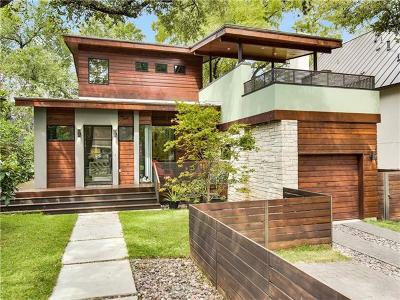 Tarrytown luxury real estate combines convenience with peaceful surroundings. Residents can escape the hustle and bustle of city life and commune with nature in Mayfield Preserve which features some lovely gardens. 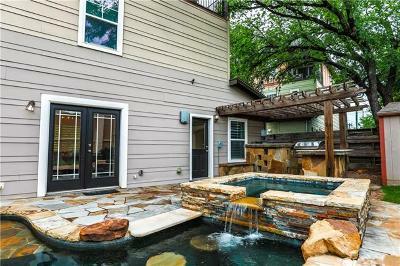 Deep Eddy Pool is a popular hangout in the hot summer months. Another local favorite is Reed Park, with its picturesque grounds, picnic areas and recreational facilities that include a community pool and sports fields. Golf fans can perfect their long game at Lions Municipal Golf Course and fishermen can cast a line in the Colorado River. While Tarrytown is mainly residential, you can find a number of unique shops and services to meet your day to day needs. There are some delicious dining options just around the corner as well. Some notables are Hula Hut for Tex-Mex/Hawaiian, Magnolia Cafe for coffee and Fabi and Rosi for high-end European dining. When you're ready to seek out civilization, downtown Austin is just a few minutes away offering its own line-up of world-class entertainment and dining options. 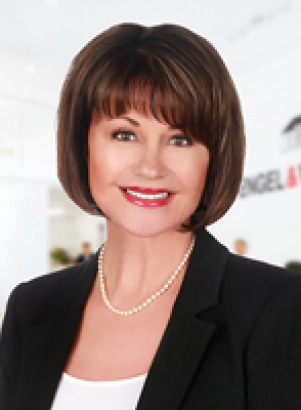 Thinking of buying, selling or just interested in Tarrytown real estate, go ahead and give us a call at 512-431-1121 and we can aid in all of your real estate needs.